A container is either a PDB or the root container (also called the root). The root is a collection of schemas, schema objects, and nonschema objects to which all PDBs belong. The root stores Oracle-supplied metadata and common users. An example of metadata is the source code for Oracle-supplied PL/SQL packages . 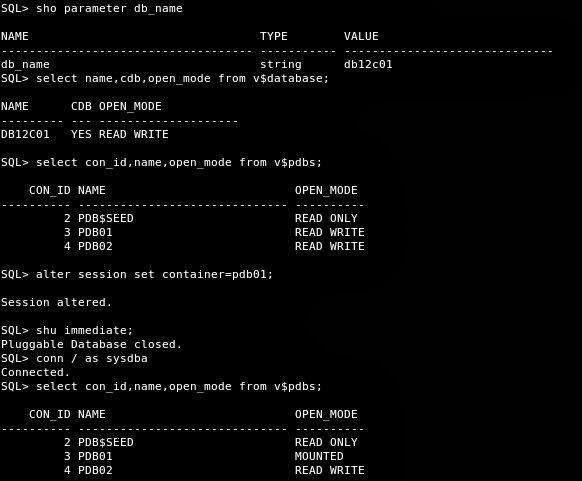 A common user is a database user known in every container The root container is named CDB$ROOT. 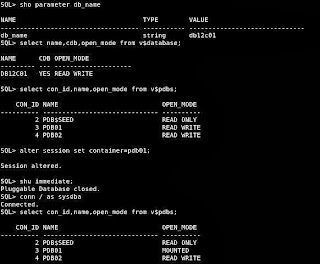 A PDB is a user-created entity that contains the data and code required for a specific set of features. For example, a PDB can support a specific application, such as a human resources or sales application. No PDBs exist at creation of the CDB. You add PDBs based on your business requirements.